Are you unwilling and unable to drop your asking asking price because it is funding your next purchase? 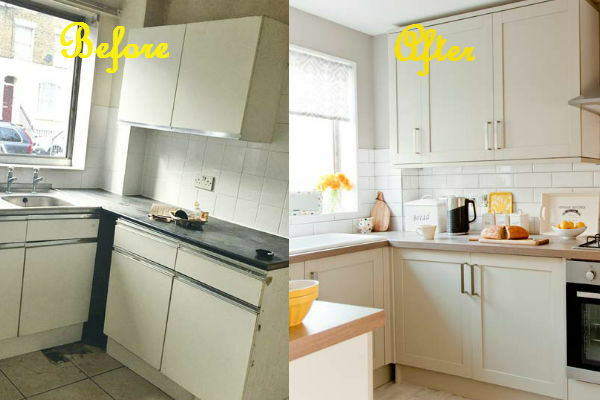 Updating your kitchen – kitchens are always a bit tricky, as you’d be risking installing a kitchen that your buyer may not like. However, so long as it’s neutral, ie white or cream, and in keeping with your property age, for under &6,000 the extra value that it would give your home is far in excess of this. Definitely worth considering. Install a new bathroom – look at the latest trends, and make sure that you have a power shower, fully tiled walls, and towel rails. 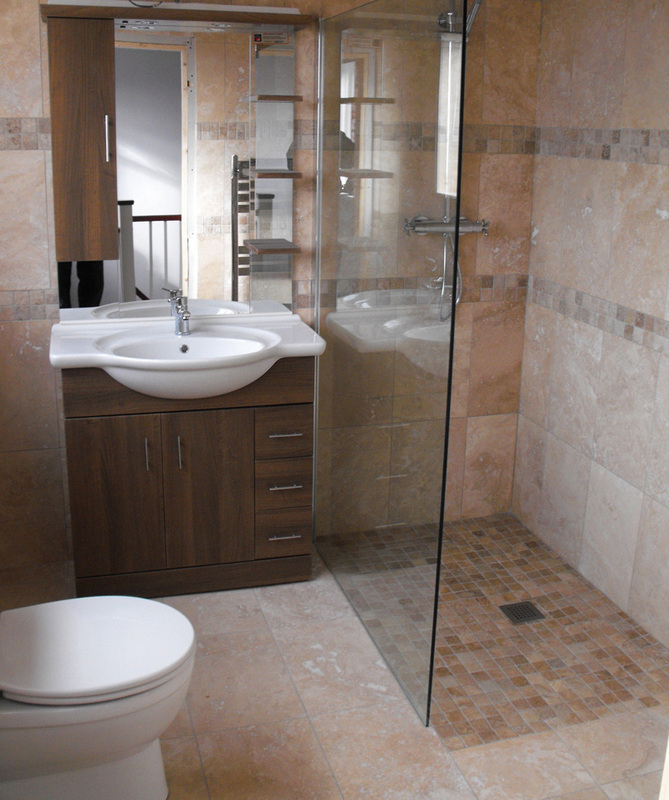 Bathrooms really matter, so make sure yours have the wow factor. New carpets – carpets can make a house look dated more than any other area, and they can also give a buyer a reason to make a low offer. A good quality, neutral carpet throughout the house can add several times its cost in the perception that the house has been kept up to date. 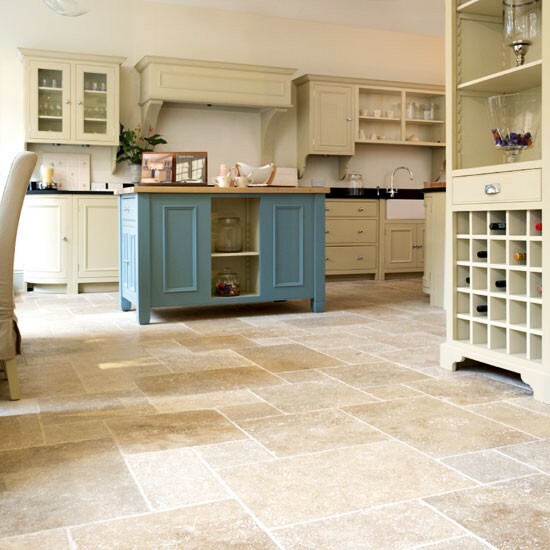 New flooring in ‘wet’ rooms – by wet rooms, I mean kitchens, utility rooms, cloakrooms and bathrooms; the general rule of thumb with the flooring in these rooms is that it needs to be ‘moppable’ – in other words, a hard floor. It doesn’t need to be expensive, in fact there are some fabulous vinyls out there that will only cost a couple of hundred pounds per room. Again, the difference in how a buyer will see your home is high: a bathroom that is carpeted will look dated to a modern buyer, regardless of whether it is or not. Adding a home office – most buyers want the ability to work from home these days, or at least, to have a space in which they can keep their computer, paperwork and perhaps books. If you have a room in the house that can be dressed as an office, it would be a worthwhile investment to add some contemporary office furniture, and smart accessories. If you don’t have any space in the house, can you add one outside, in the form of a garden office? Having such an important feature will really help your property stand out to a buyer. Consider it this way: if you were to do all the above, the investment would be in the region of &40,000, but your home would have all that a buyer is looking for: it would be ready to move into, and give a buyer no excuse to think that it needs work. If your home is on the market for &400,000 or more, this investment would represent only 10% of its value, and given that asking price to sale ratios are only around 90% at the moment, and much less in some areas, surely it’s better to consider improving your home than dropping the price by say, &50,000. I’ve seen price drops recently of &100,000 and more on properties previously marketed at under &1 million.